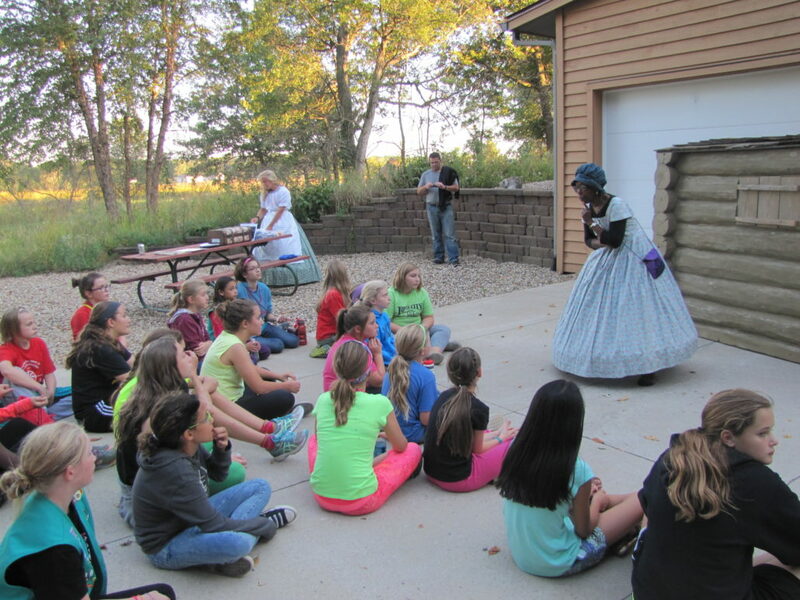 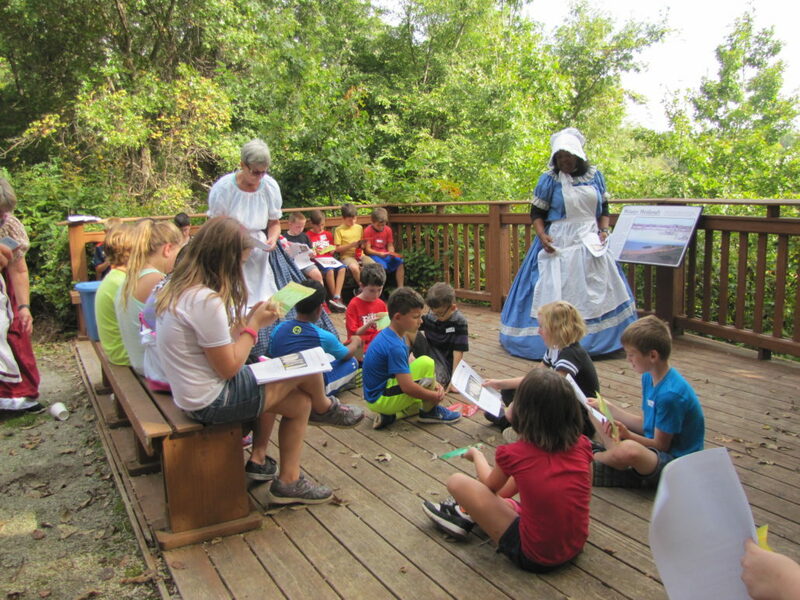 We eagerly invite the Cedar Rapids metropolitan community to experience escape on the Underground Railroad in Journey to Freedom, an annual experience brought to you by the African American Museum of Iowa. 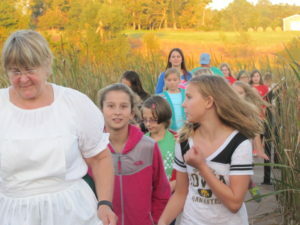 As part of the Journey to Freedom experience, families (recommended for ages 5+) begin with “fieldwork” before following a “shepherd” on the road to freedom. 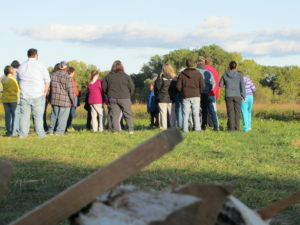 While traveling North to Canada, participants will meet farmers, overseers, bounty hunters, and abolitionists who may provide assistance or threaten the success of the escape. 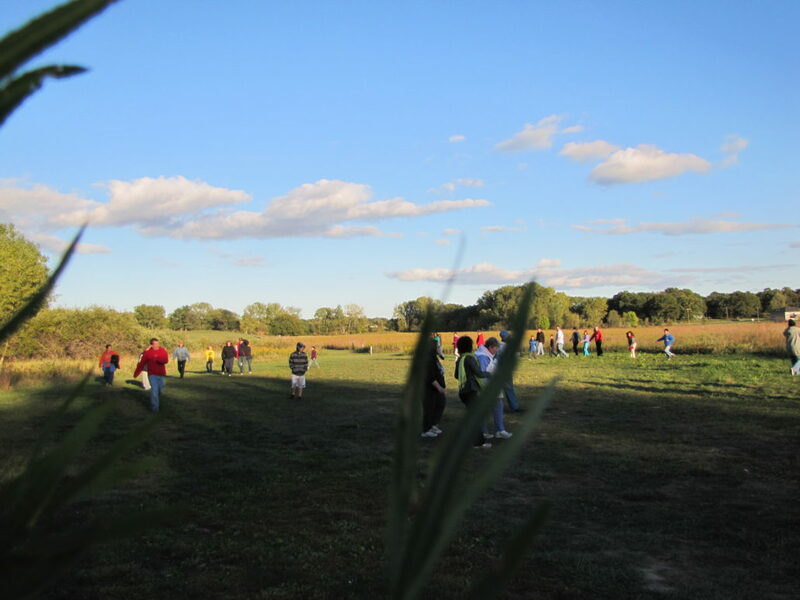 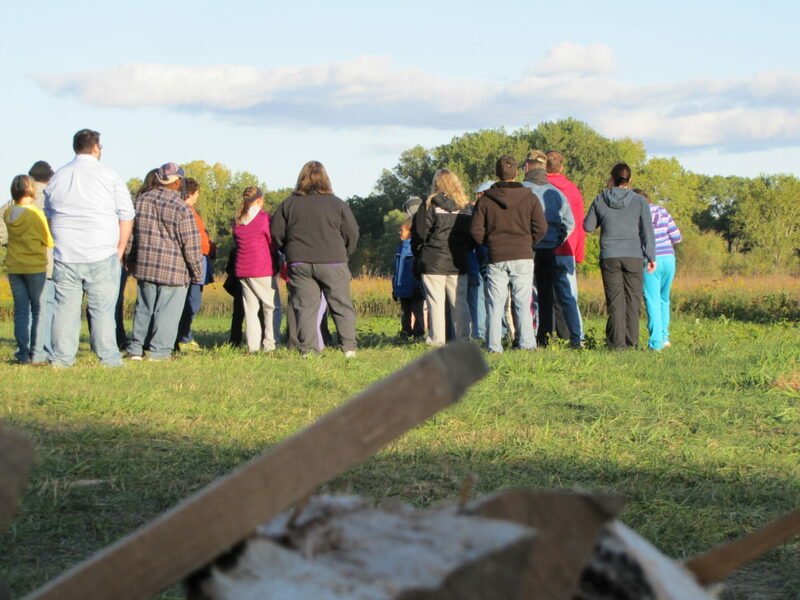 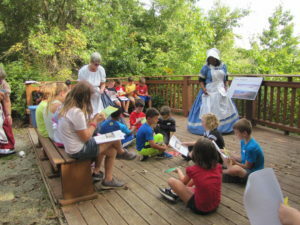 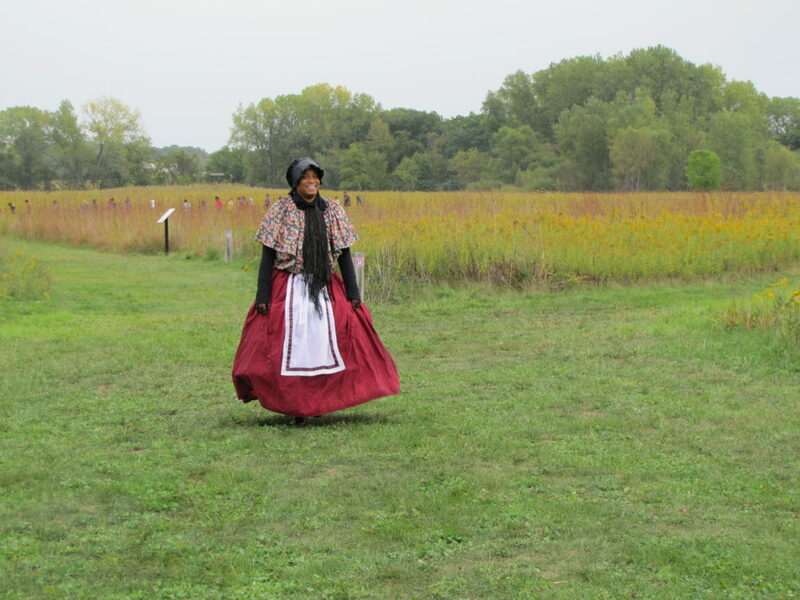 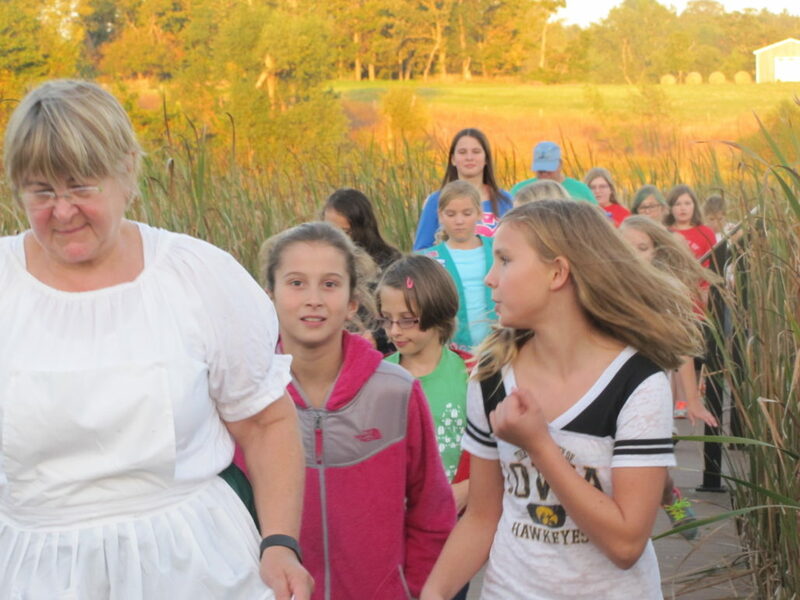 On this guided journey, participants will learn how to navigate with the stars, how to hide on the prairie, how to build lifesaving fires, Iowa’s own history with the Underground Railroad, and more!